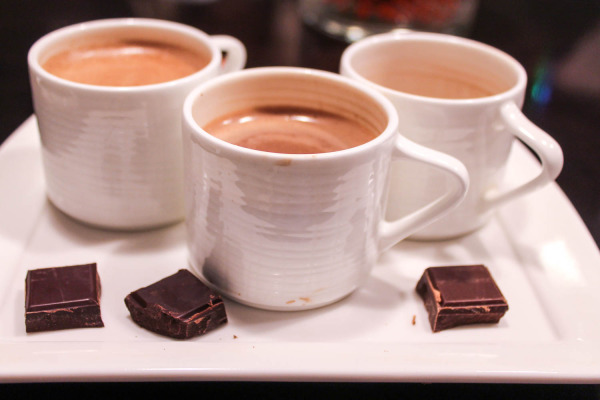 Cocoa + Co. is a playground for chocolate lovers to explore, discover and taste. 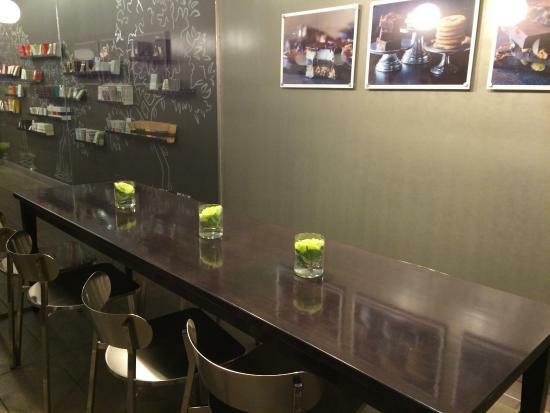 Nestled in the middle of Chicago's charming Old Town neighborhood, the stylish, light-filled space offers both an intimate tasting room for groups up to 10 people as well as the run of the entire store and cafe for "choctail" parties (25-50 people). 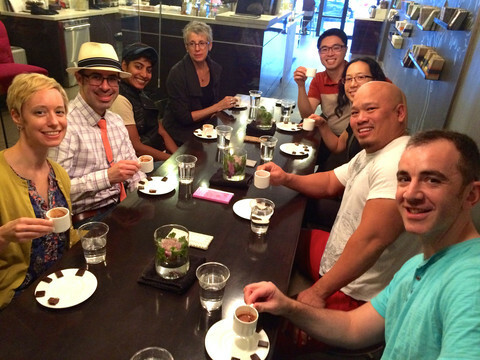 If you're looking for something interactive and educational to engage your group, owner Kim Hack will be happy to create a custom chocolate tasting suited to their interests. 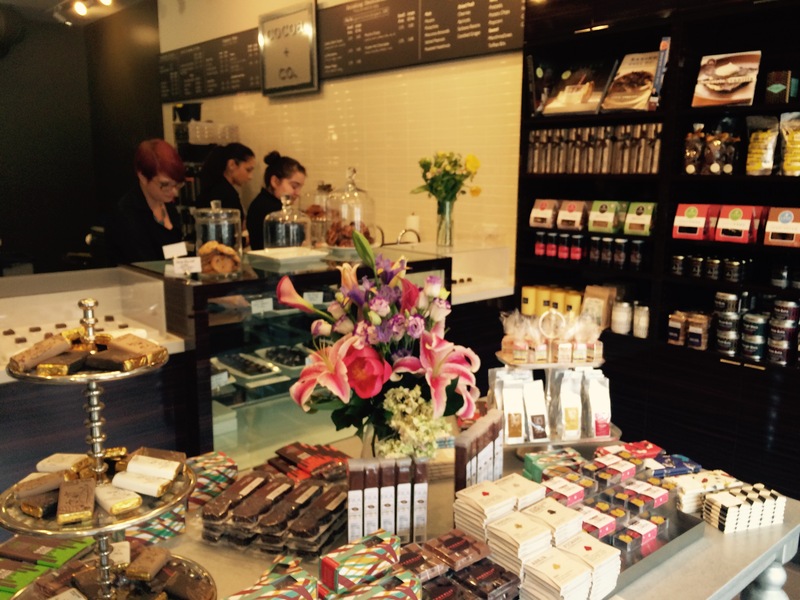 Cocoa + Co. curates more than 35 artisan chocolatiers from Budapest to Brooklyn, and offers espresso drinks, organic teas, drinking chocolates, housemade pastries, bonbons, confections and more than 175 chocolate bars. For special events, we're happy to coordinate with a caterer for savory items and alcoholic beverages.